Get ready to put your best shooting skills to the test in this brand new adventure game for boys! People are looking very crazy about trying it out in their commonly used gaming device. 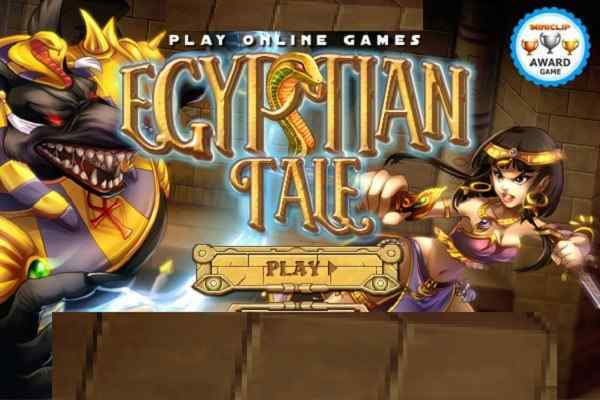 We are talking about Epic Adventure Time, which has already surprised those players who continuously seek for a platform where they can try some mind-boggling and death-defying tricks. Begin the game with clicking the big start button and see yourself diving into a pool of great thrill and fun! 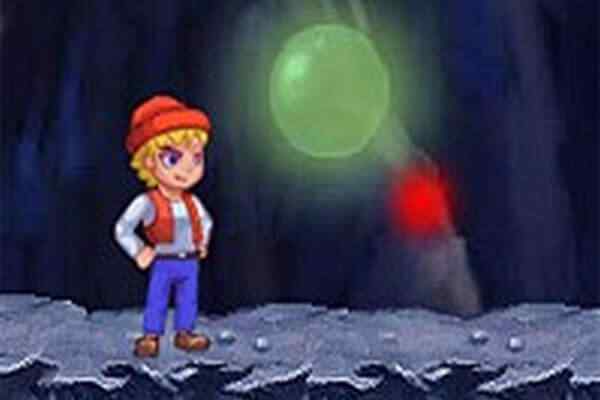 In this free online platform game, you will have to help your player to reach the end of the level. Make sure to shoot all the enemies that you see on your way and keep jumping between platforms and climbing ladders. Your primary aim in this classical platform game is to storm the castle with your striking action moves to restore the freedom to Ogre Town. The protagonist of the game relies on your shooting and jumping skills, so play this cool mobile-friendly game with confidence. You will have a gun loaded with countless bullets to shoot and defeat all your enemies. Try to maintain your energy and health until you achieve the goal of this cute HTML5 game! As you level up you will be able to regain your HP so try to kill as many enemies as possible without getting hurt as least as possible. As a gunner you can snipe enemies over ledges without making you in any danger, whereas as a swordsman, you can hit and run. However, the latter one is a bit tiring. 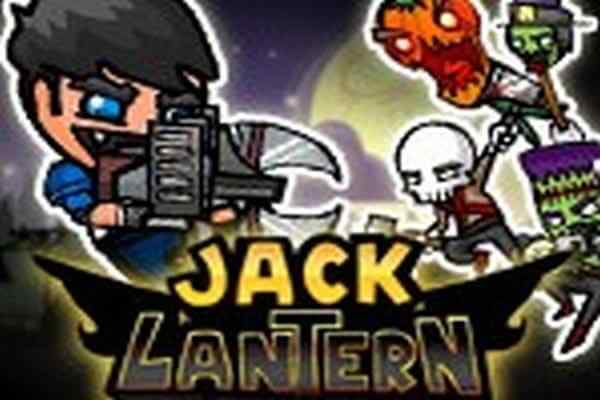 Apply your quick reaction skill to take easy kills and avoid enemies! 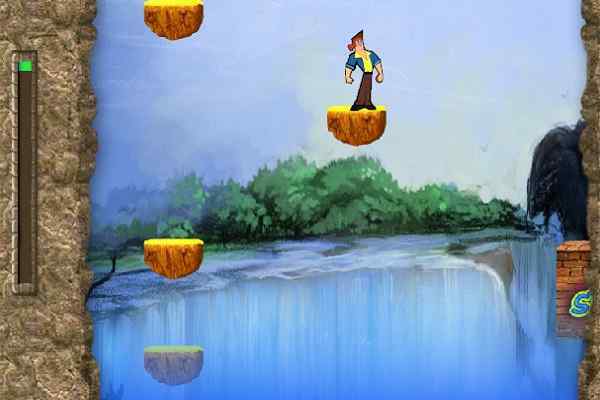 All the best to have a blast in this action-packed jumping game!